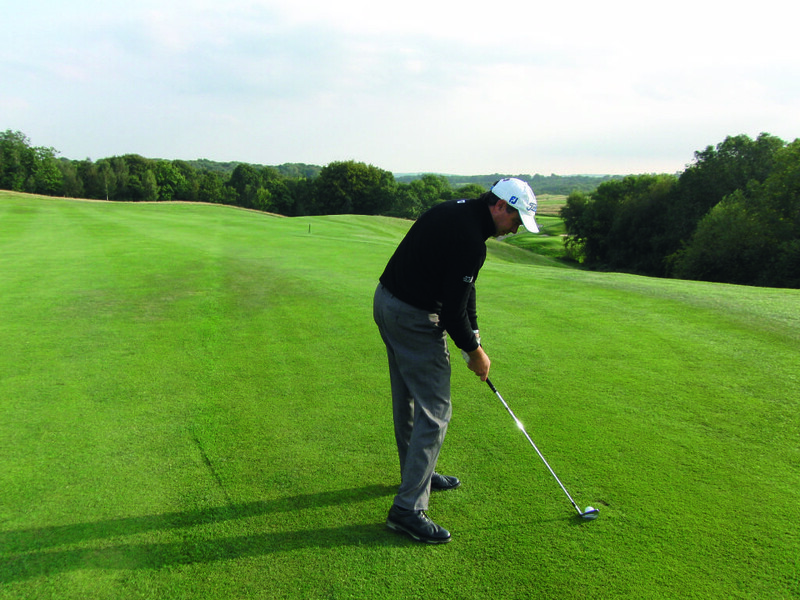 This is another drill that is used worldwide amongst the elite touring professionals and one of my favourites’. You need 18 tee pegs and at least 6 balls, I always recommend that you practise short game and putting with the balls that you play with on the course so you know exactly how that ball feels and reacts on certain shots etc. 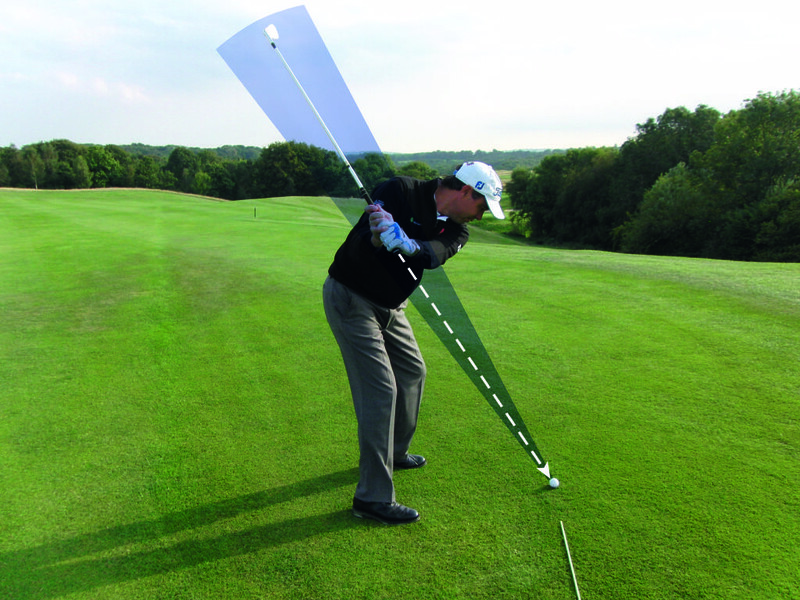 Start by placing the first ring of tee pegs 2 feet away from the hole going around in a clockwise fashion. 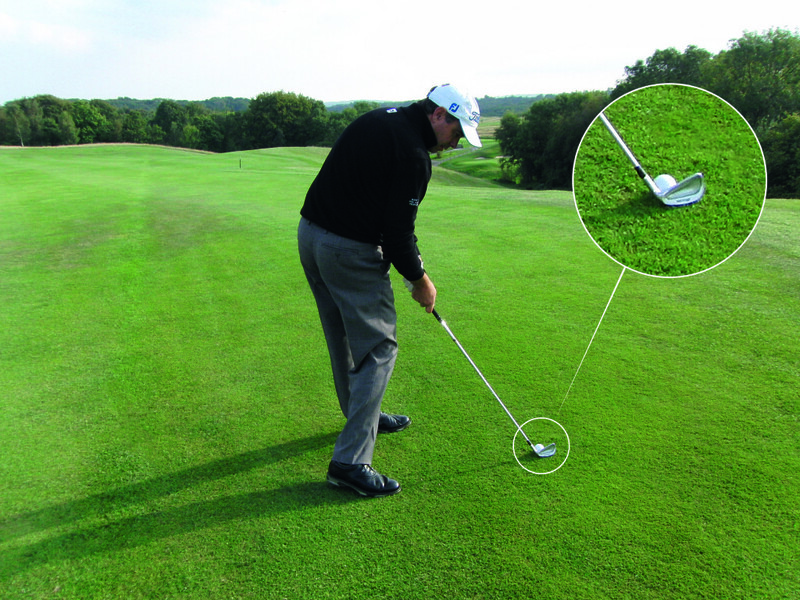 Then place a ring of tee pegs 3 feet away in the same fashion followed by another ring of tee pegs 4 feet away from the hole (see picture above). 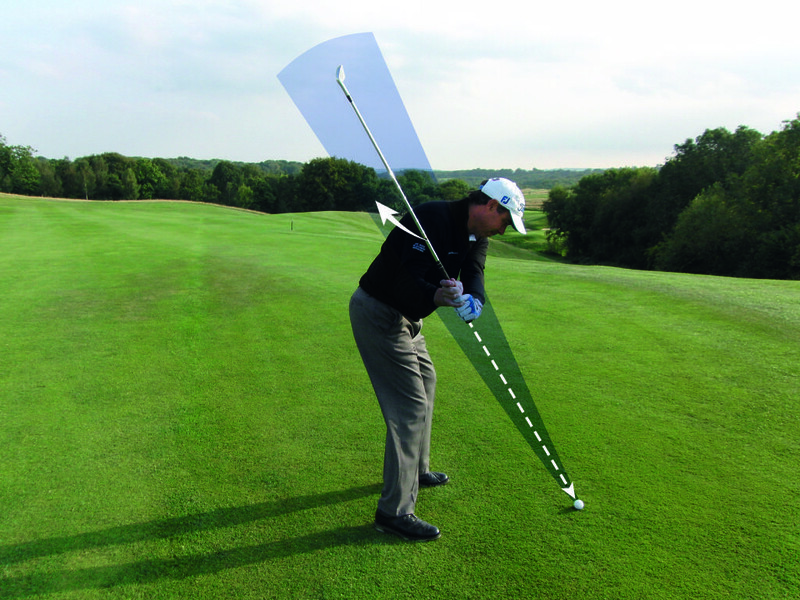 Then place one ball by each tee peg 2 feet away from the hole. The drill then starts where you need to hole each ball from the first set of tee pegs before you move back to the 3ft set of tee pegs. 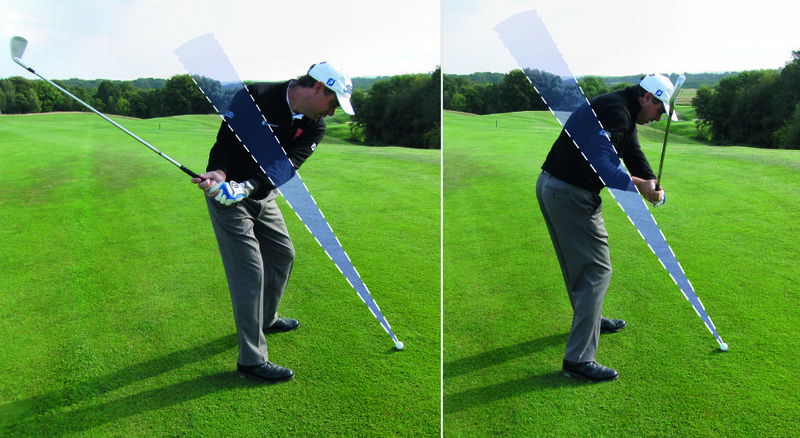 Once you have holed from the 3ft set of tees move back to the 4ft set of tee pegs and hole all of the putts. 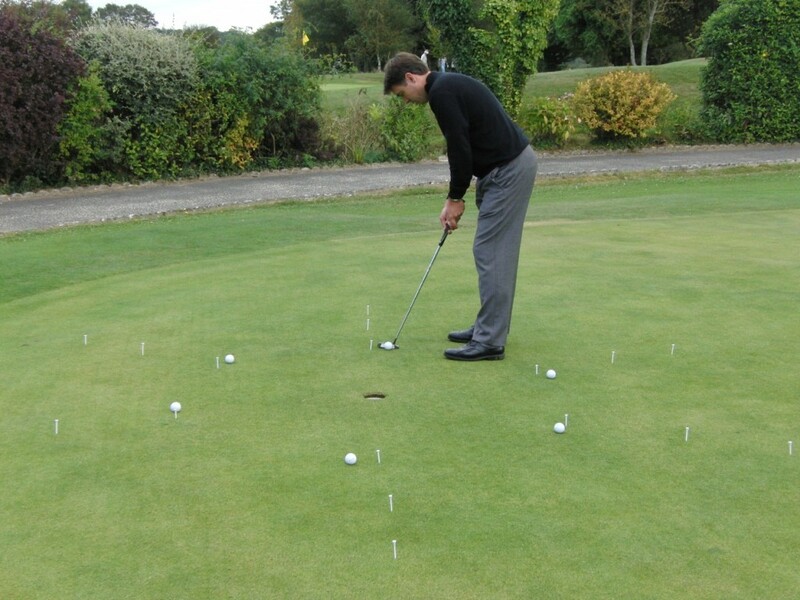 Try and do this drill at least 3 times from all the pegs without missing any putts, if you miss then start over from the first set of pegs 2ft away.